We lead with product innovation and performance. You win with trusted knowledgeable support. 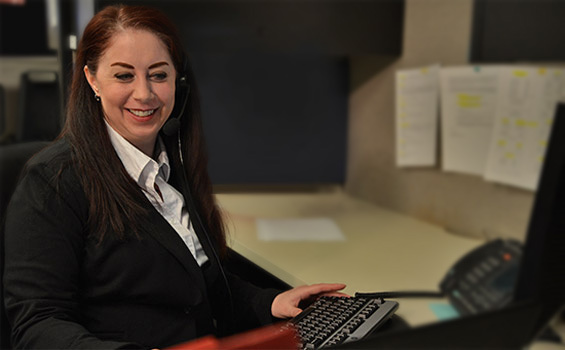 Receive the latest information about Delco Remy products, technical support topics and more. 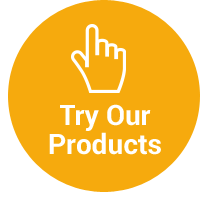 From off highway heavy equipment to long haul trucks to school bus and transit applications, Delco Remy starters are designed to crank in even the toughest applications. Our Integrated Over Crank Protection (IOCP), a built-in circuit breaker, protects the starter from thermal damage, automatically resetting at a safe operating temperature while eliminating the need for a wiring harness. Delco Remy alternator technology is second to none. 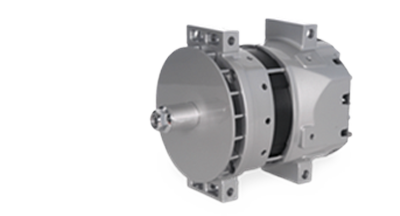 The enhanced efficiency ratings of our high output alternators provide fleets measurable fuel savings. 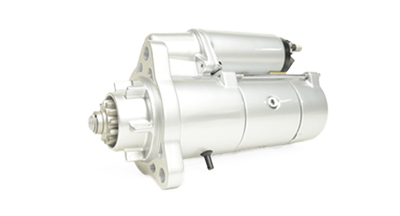 Our high output alternators feature a durable brushless design. Brushless alternators have fewer moving parts which results in less wear. What you end up with is long life and the warranty to back it.